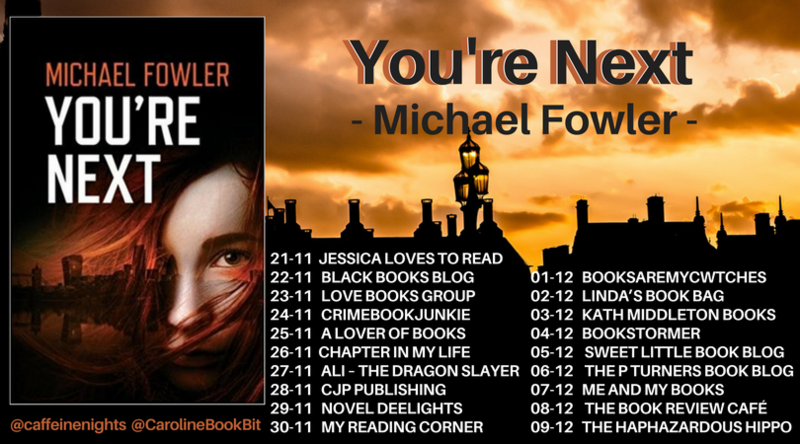 Thrilled to be taking part in the wonderful Michael Fowler’s YOU’RE NEXT cover reveal today on my blog! My fabulous Guest Reviewer- Claire Knight, will be hosting a stop on this blog tour so make sure to check out the poster at the end! 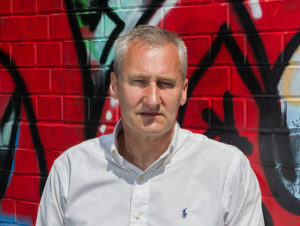 How about we find out a bit more about Michael Fowler! Ok…shall we check out this fabulous cover? It’s a good ‘un! Absolutely LOVE that cover! 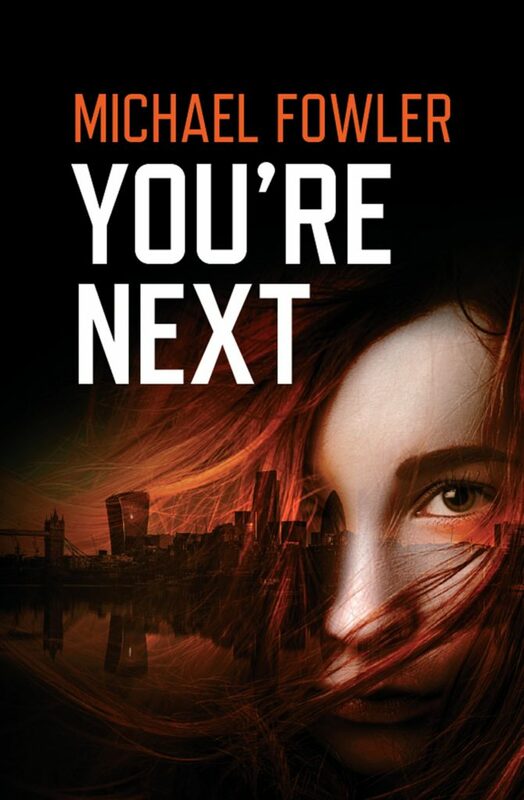 Thanks to Michael Fowler, Caffeine Nights and Caroline Vincent for asking Claire and I to take part in the cover reveal! Make sure to check out and follow the blog tour too! This entry was posted in Coming Soon, Cover Reveals and tagged #CaffeineNights, #CoverReveal, #Crime #Twists #Murder, #CrimeFiction, #CrimeThriller by crimebookjunkie. Bookmark the permalink.